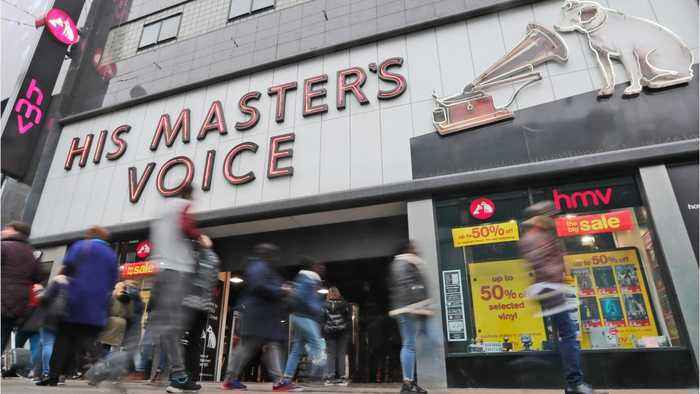 According to Reuters, Music retailer HMV said it was calling in the administrators, blaming a worsening market for CDs and DVDs, as it becomes the latest victim of brutal trading conditions in Britain’s retail sector. HMV said that the accounting firm KPMG has been named as the administrator and intends to keep the business running while it seeks a potential buyer. The retailer, one of Britain’s best-known high street stores, went into administration in 2013 after being hit by competition from online rivals and music streaming services.